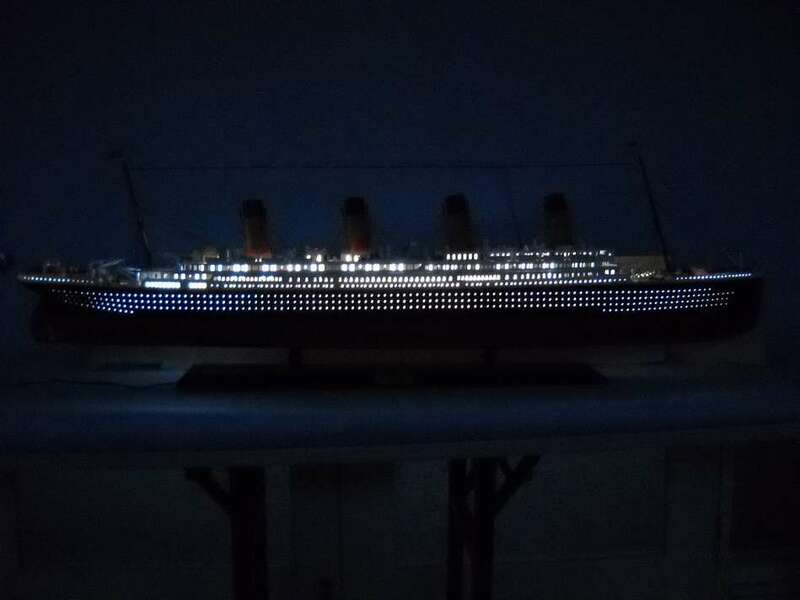 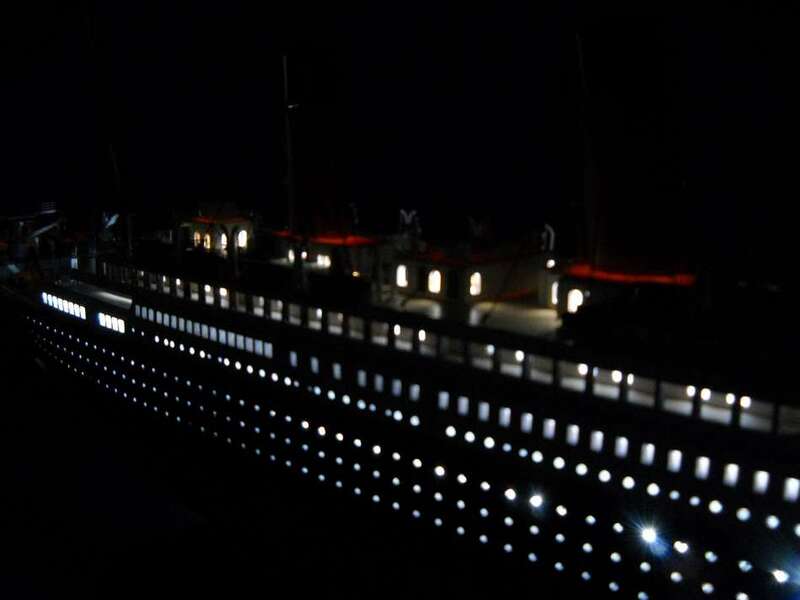 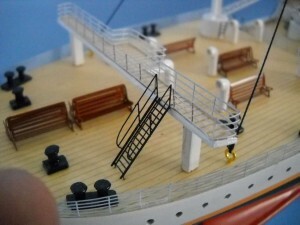 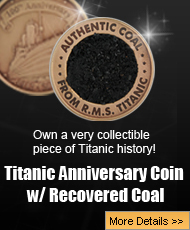 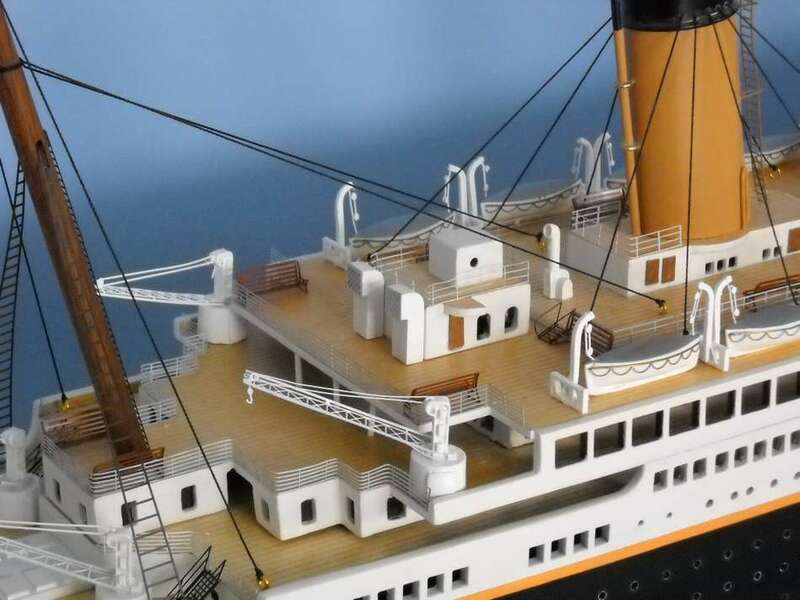 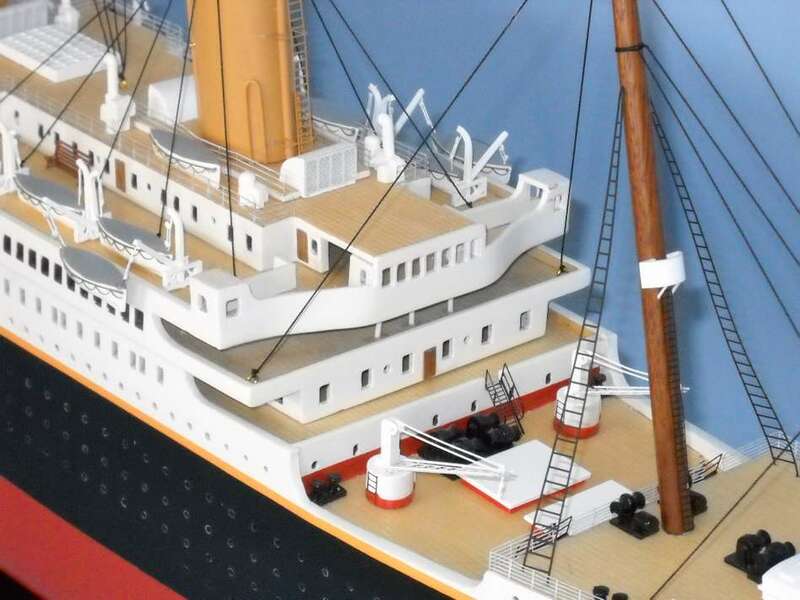 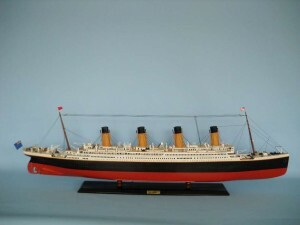 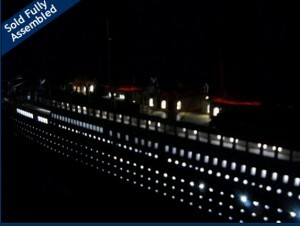 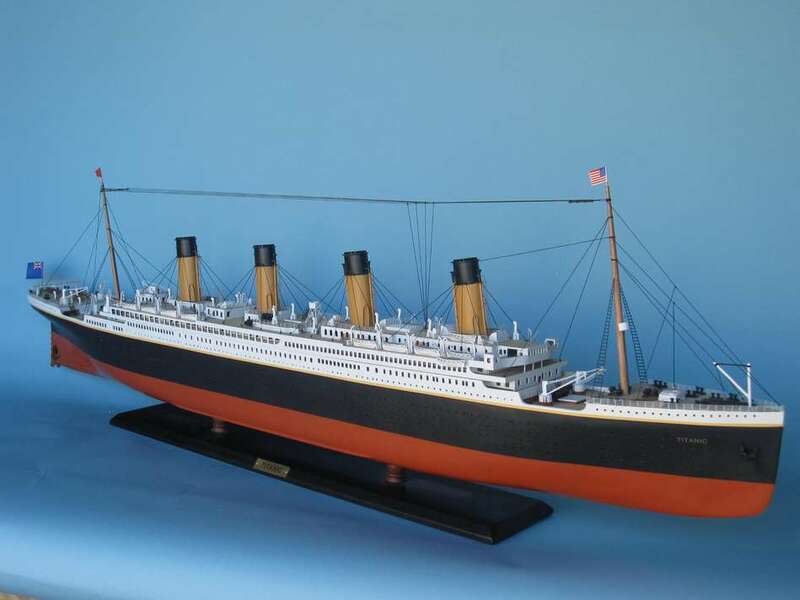 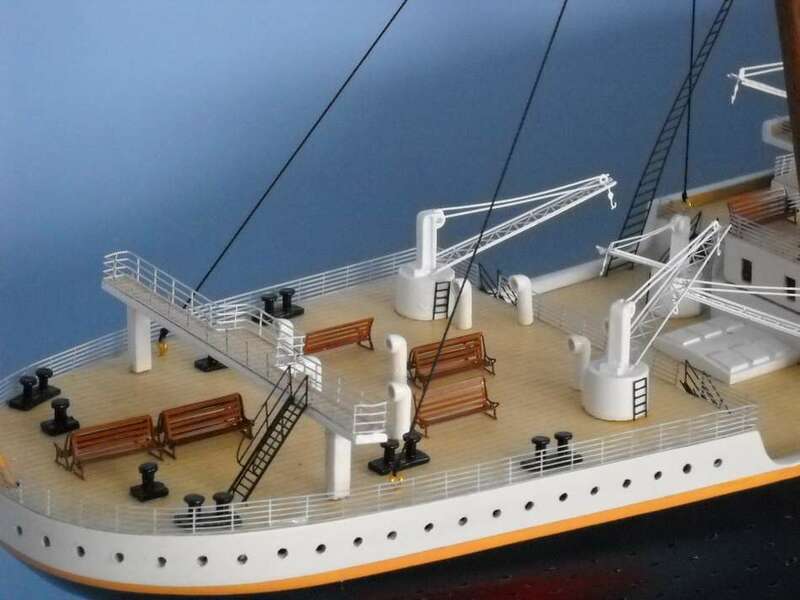 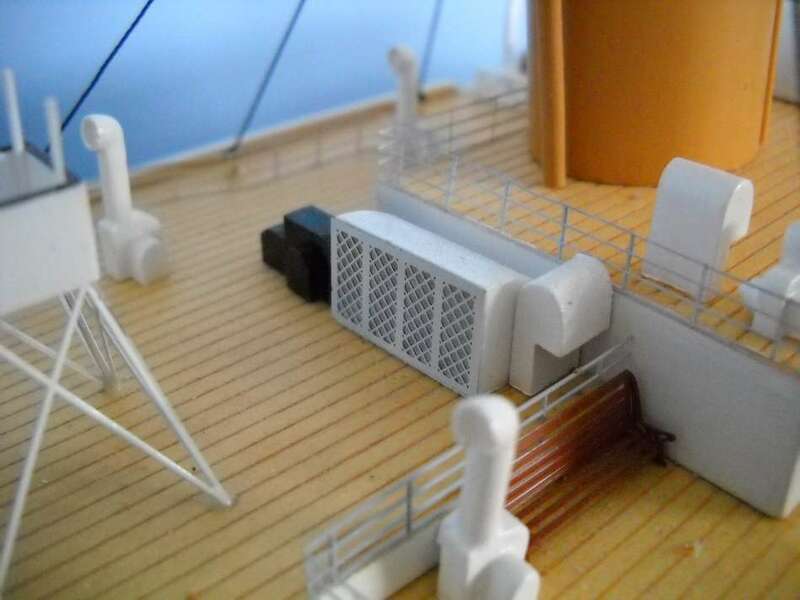 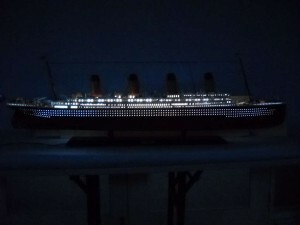 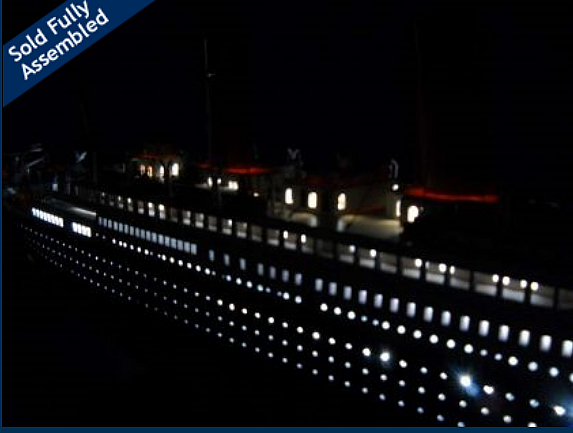 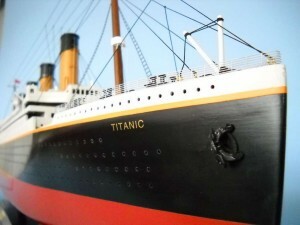 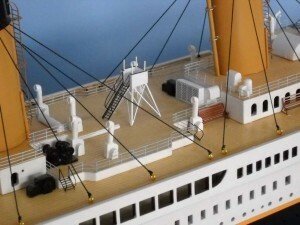 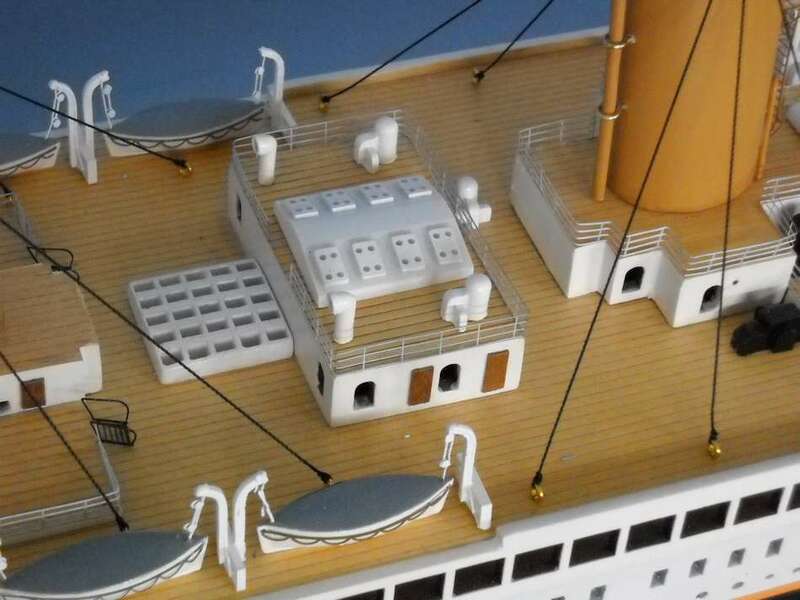 Not a toy – This is the finest, most accurate replica of the RMS Titanic available. 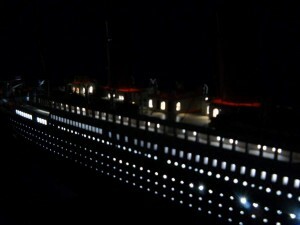 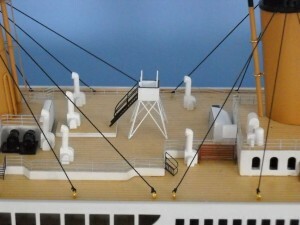 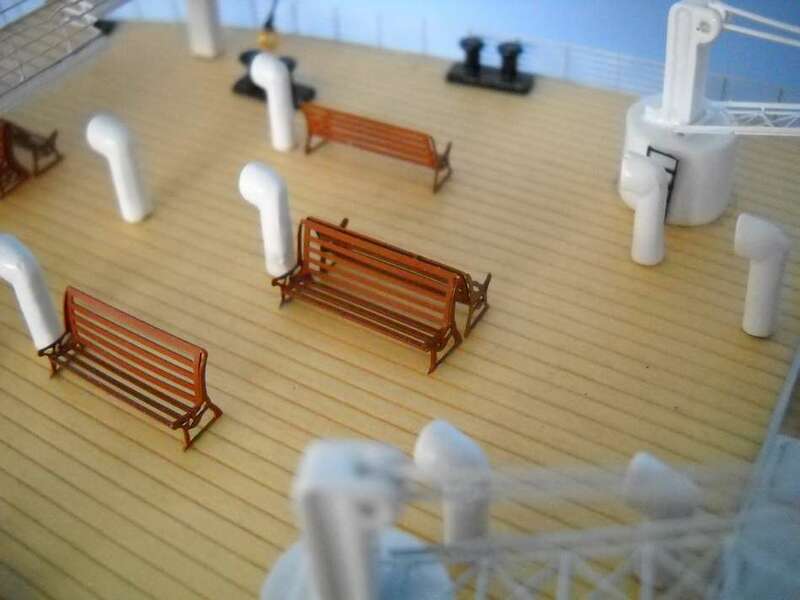 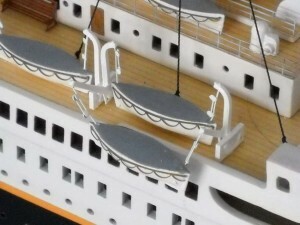 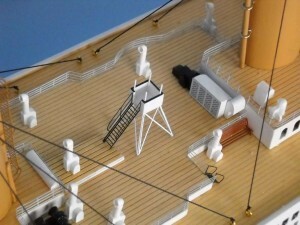 This RMS Titanic ship model requires hundreds of hours to build from scratch (not from a model kit) by a master artisan. 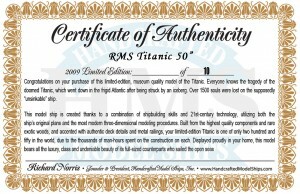 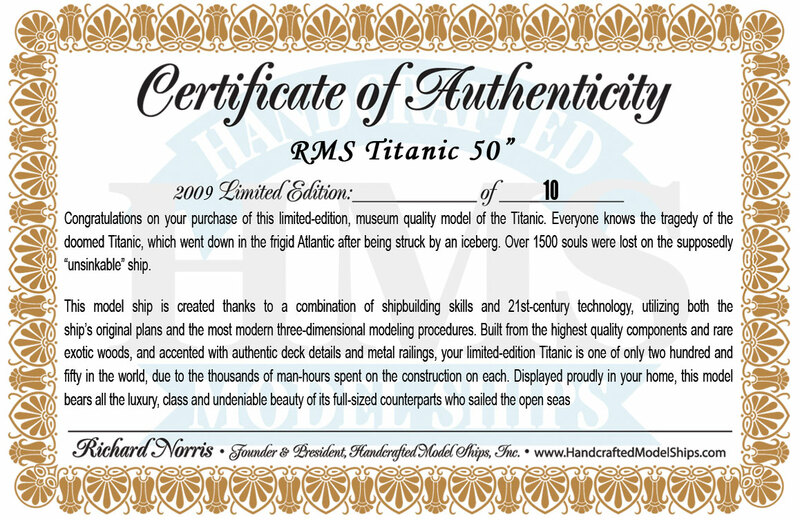 Includes a numbered certificate from master builder Richard Norris as only 10 will ever be made. 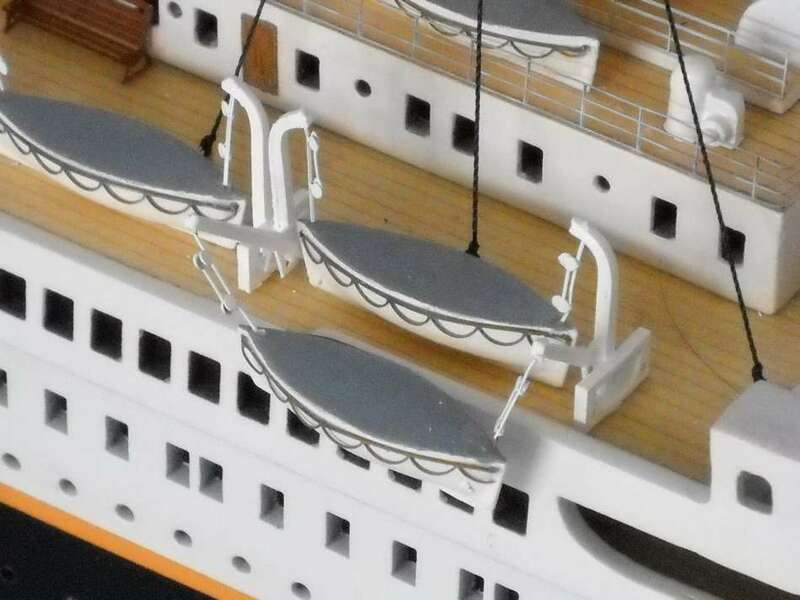 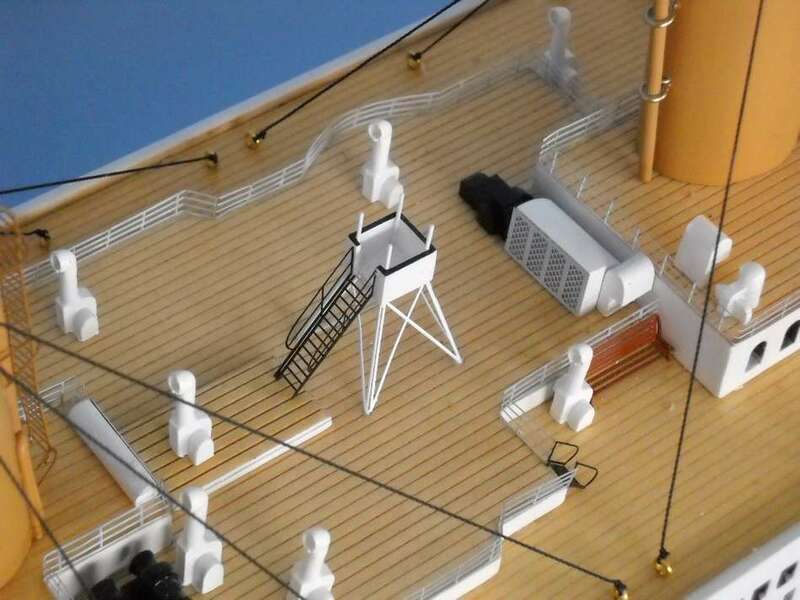 All pieces are the highest quality, including the lifeboats, vents, wood ladders, skylights, watertower, smokestacks and more.